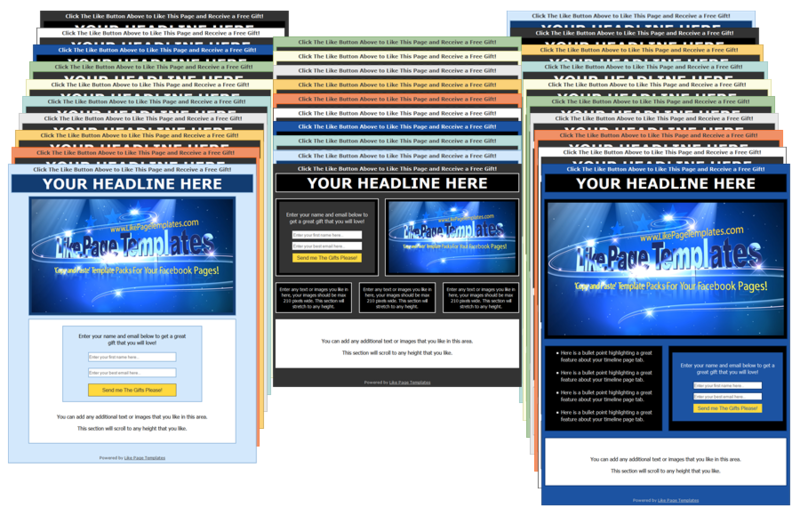 Like Page Templates - Copy And Paste Template Packs For Your Facebook Pages! Copyright , LikePageTemplates.com. All Rights Reserved.